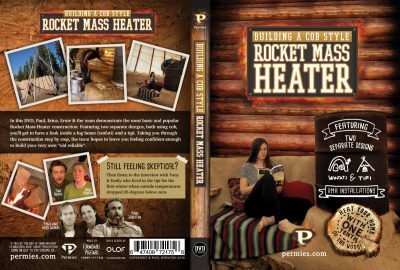 Rocket mass heater experts Erica and Ernie Wisner, with Paul Wheaton, present a series of workshops, events and practical examples of what’s involved in building your own Rocket Mass Heater – using super efficient rocket stove technology to heat thermal mass and create a comfortable living space. 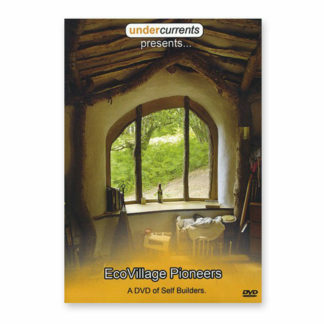 In the first DVD, which is available separately, the team demonstrate the most basic and popular style Rocket Mass Heater construction, using cob – first inside a wofati (log home) followed by a tipi. 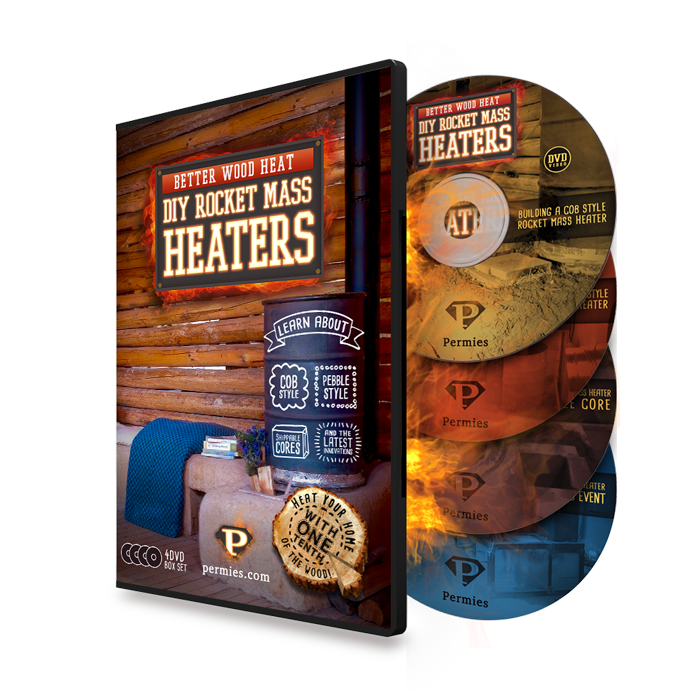 The second disc follows on with the construction of three Pebble Style Rocket Mass Heaters, including information on building with a conventional floor. The additional DVDs show how to build with several different styles of shippable cores before delving into the innovators event, where you can learn how your Rocket Mass Heater can double as a cooker, smoker, water heater, and more. 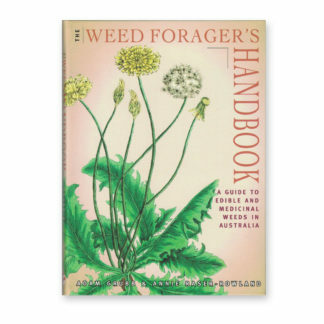 DVDs only available for sale within Australasia. 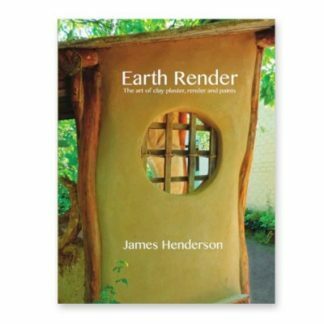 Design experts include Erica and Ernie Wisner, Peter van der Berg, Matt Walker and Tim Barker. cheap to run. About a tenth the cost of natural gas, electric or conventional wood heat. clean. They emit about a hundredth of the smoke of a conventional wood stove. good for the environment. Less than 2% of CO2 emissions of natural gas or electric heat. Can reduce your carbon footprint as much as parking 7 cars. sustainable. It uses a renewable fuel which is easy to find and store. cheap to build. About US$200 to US$600. luxuriant. Like the luxury of a heated floor but without all that standing. DIY Rocket Mass Heater DVDs were recorded in the USA and released by Permies.com in September of 2016. As such, imperial weight and measurements are used which may require conversion. Featuring the music of the Formidable Vegetable Sound System. These are All Region, NTSC format DVDs. Theoretically, an All Region DVD can be played worldwide in any DVD player, however, Australia’s standard television display format is PAL (the USA’s format is NTSC). Therefore, with All Region, NTSC format DVDs you require either a multi-region dvd player and/or a television that displays the NTSC format. All Region, NTSC DVDs can generally be played on computers as most monitors (less that 10 years old) play both NTSC and PAL formats. If a person was going to get just one DVD, this would be the one. A cob style rocket mass heater is “the old reliable”. We have two projects to demonstrate this technique. One in a log home and one in a tipi. We put one in a tipi as part of an experiment to test how warm a person can be with a rocket mass heater and zero insulation. We interview the couple that stayed in the tipi for the first winter, with a strong focus on how comfortable they were when it was 26 degrees below zero (-32ºC). We will show the construction of three pebble style rocket mass heaters. The difference with these is that the mass is usually a wood bench filled with pebbles and rocks. A different aesthetic. 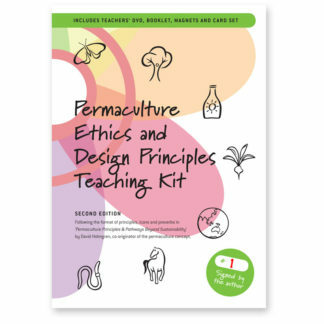 These designs are (relative to cob style) easy to move and modify. They also tend to be lighter, thus, better for installing in places that have a wood floor. The kickstarter from two years ago showed an early prototype. We were certain that by the time the video came out, people could buy a shippable core and plug it in. In the time that has passed, that didn’t happen. We ended up releasing a variety of information on how to make your own – and now, in this video, we supply the “how to” video for a variety of techniques. 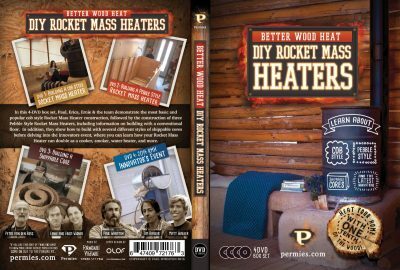 Last fall we put on an event where Ernie and Erica invited several rocket mass heater innovators that they thought were the best in the world. 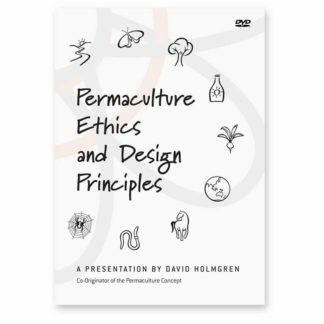 Each innovator was provided with the materials to create whatever they wanted. 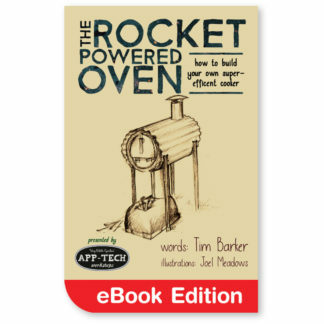 The results were: “the ring of fire” – a rocket mass heater shaped in a circle with glass to show the burn; an outdoor rocket mass heater/cooker/smoker; A “batch box style” rocket mass heater with measured output cleaner than anything we have ever encountered; an indoor rocket stove, griddle and water heater.